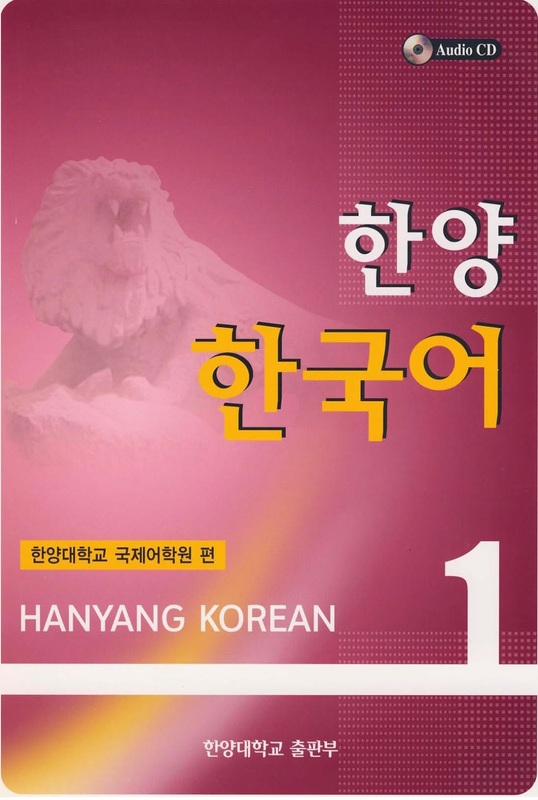 Hanyang Korean is an integrated Korean language textbook for foreigners and overseas Koreans. The book was published firstly in 2008, and its newer version was released in 2014. 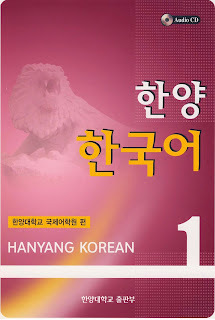 The Hanyang Korean book series is composed of 6 volumes covering all levels from beginner to advance. - skill practice emphasizes on improving 4 skills of listening, reading, speaking and writing.